- Get lively (invigorating). After applying this oil, you will regain the joy of life and feel a burst of energy that you do not have enough. This fragrant cocktail of invigorating essential oils combines the healing properties of lime with ginger warming ability. Oil lime anciently known as refreshing and invigorating way to a tired body and mind, and ginger oil is famous for its ability to support the spiritual energy and excellent mood. 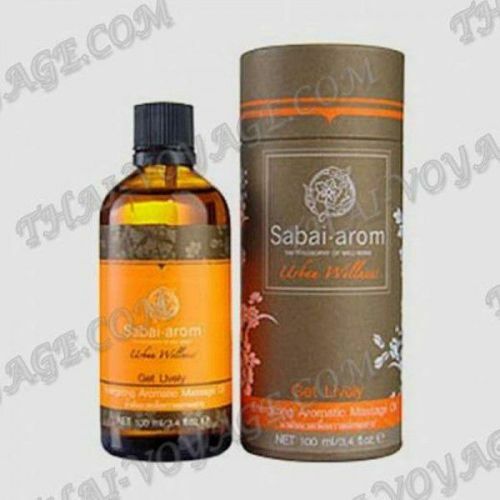 We hope that the combination of this wonderful massage oil, will give you the necessary energy. - Calm down (soothing). This soothing oil, based on herbal bouquet with a pronounced flavor, has incorporated the composition of the essential oils of lemongrass and kaffir lime, which are known for their ability to clarify thoughts and calm the nerves. It has long been in the Thai culture, these citrus aromatic herbs valued for what they can relieve headaches and relieves stress. Try it and you will no longer worry about how much in vain! - Sleep tight (for a good night's sleep). 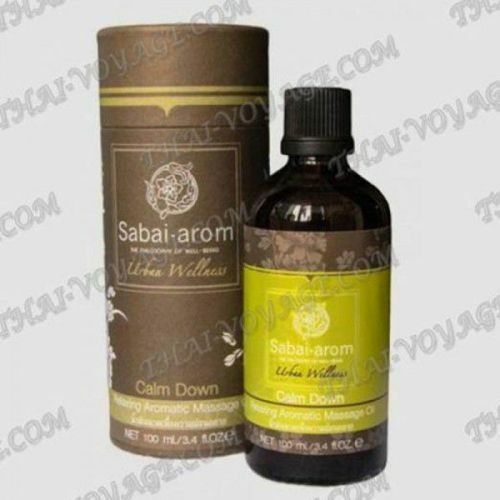 In Thailand, it is believed that the smell of jasmine and white campaka profoundly relaxing effect on body and mind. Therefore, these colors of old oil used during the massage to relieve tension and anxiety. This fragrant composition has absorbed the essential oils of two known Thai herbs, so that it is perfect for comprehensive relax the body and mind. When used in conjunction with simple relaxation techniques you'll sleep baby sleep. Application: rub a small amount of oil between your palms and then light massage movements to put it on the skin.